8th October 2017 5th October 2017 Editor. 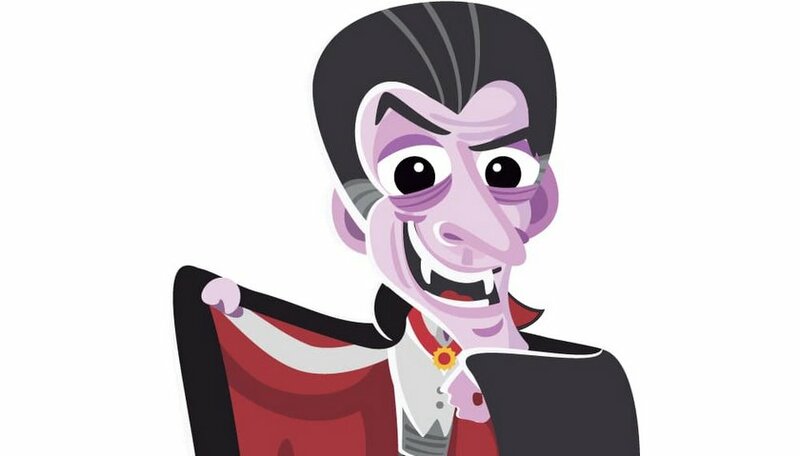 In late October, just in time for Hallowe’en, Woodbridge Library will play host to a dramatic performance of Dracula. Bram Stoker’s classic gothic-horror novel, the greatest novel there is about vampirism – will be brought to life in a one-man performance by actor James Hornsby. James has created a dramatised version of the novel as his fourth one-man play. The performance will take place in the library on Friday 27th October at 7.30pm and it will bring to life a cast of well-known characters including Jonathan Harker, his beautiful fiancée Mina, Professor Adam van Helsing, the crazed bug-eating Renfield and, of course, the demonic Transylvanian Count himself. James Hornsby, a professional actor with more than 30 years experience, entranced a sell-out Woodbridge Library audience in February with his dramatisation of Dickens’ Great Expectations. This promises to be an equally enthralling evening. Tickets are £10 from the library; full-time students half price.